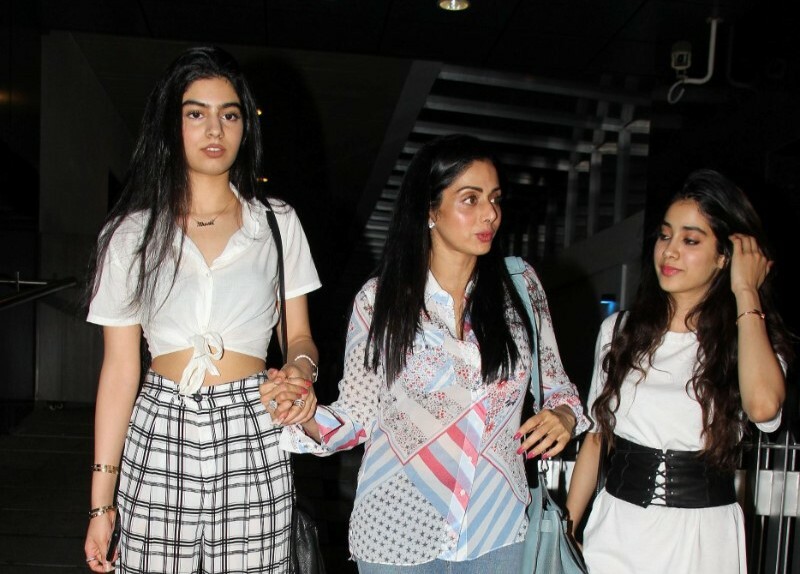 Sridevi’s another strict rule for daughters Jhanvi and Khushi! After "No Boyfriend" rule for both of her. Sridevi made another strict rules for daughters Jhanvi and Khushi. 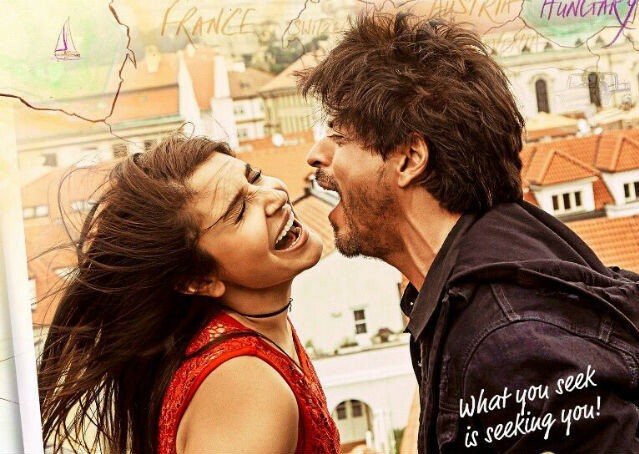 ‘Jab Harry Met Sejal’s first song ‘Radha’ out now! 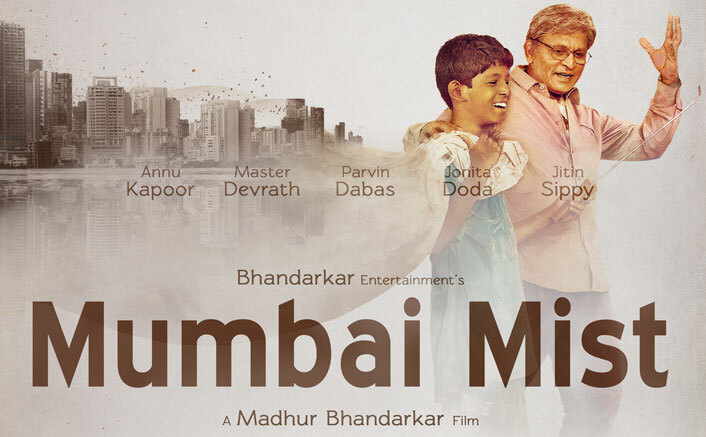 Madhur Bhandarkar’s short film ‘Mumbai Mist’ is screened at BRICS Film Festival in China.The film shows a beautiful bond between an old man & an orphan kid. 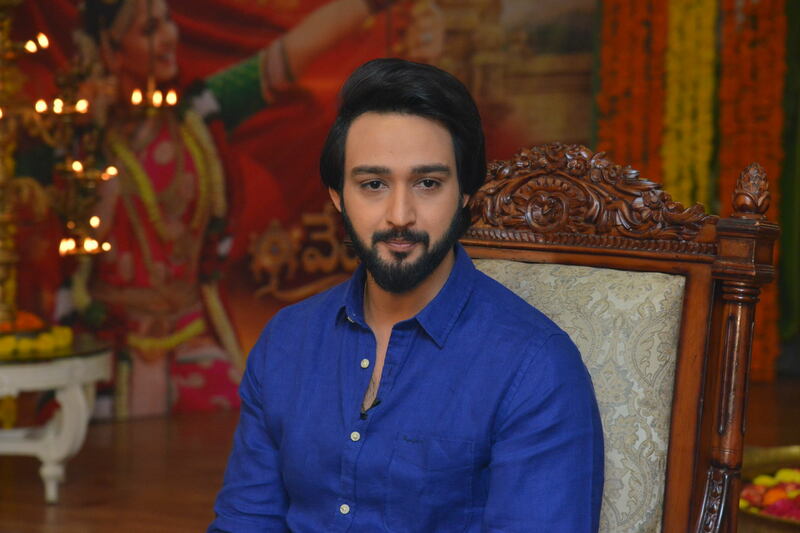 Sourabh Jain will be seen playing Shiva in ‘Mahakali’! Sourabh Jain will soon be seen playing the role of Shiva in ‘Mahakali’. The show will be covering the untold story of the fiery goddess. 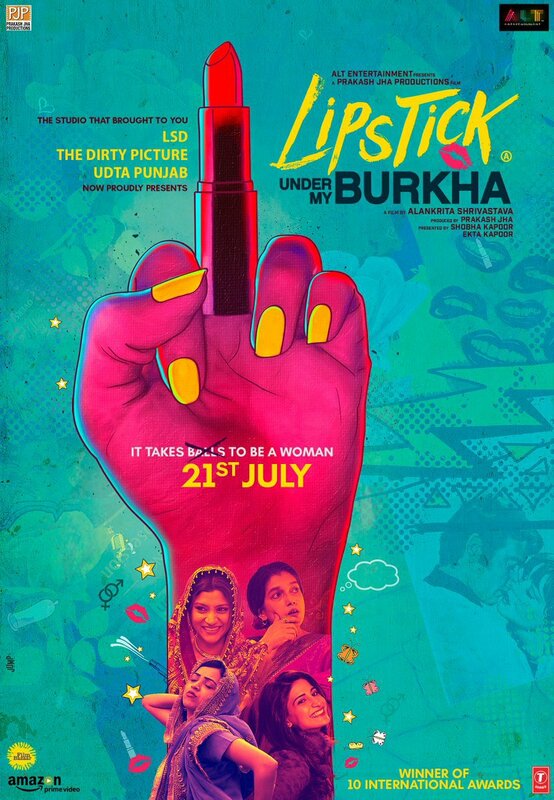 "Lipstick Under My Burkha", was denied certification by CBFC for allegedly being “lady oriented” and containing “abusive words”. 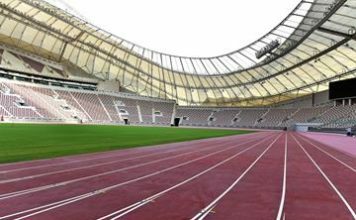 The court was moved after both sides failed to resolve the money sharing issue and even failed to agree on the appointment of an arbitrator. 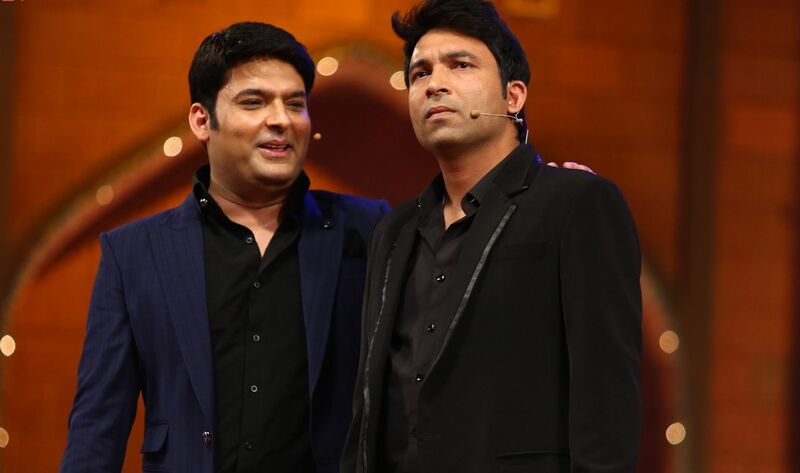 Old friend Chandan Prabhakar reunites with Kapil Sharma! Kapil And Chandan have reunited and are back to being friends. Both of them have sort out their personal differences. 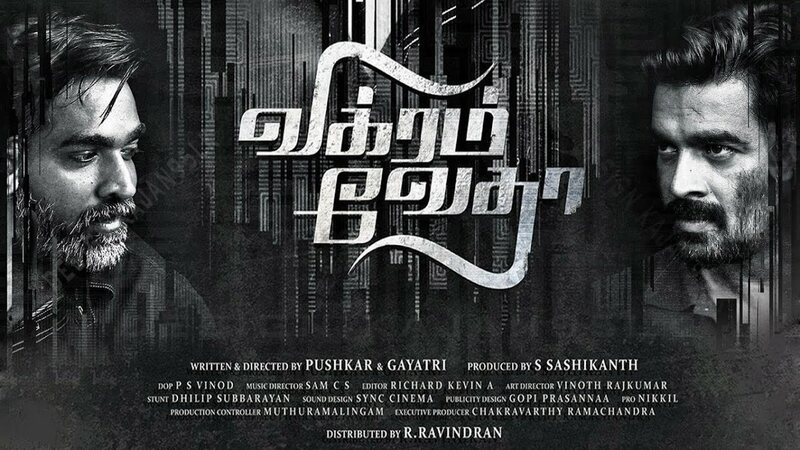 The first trailer of actor R Madhavan's Vikram Vedha is finally out. 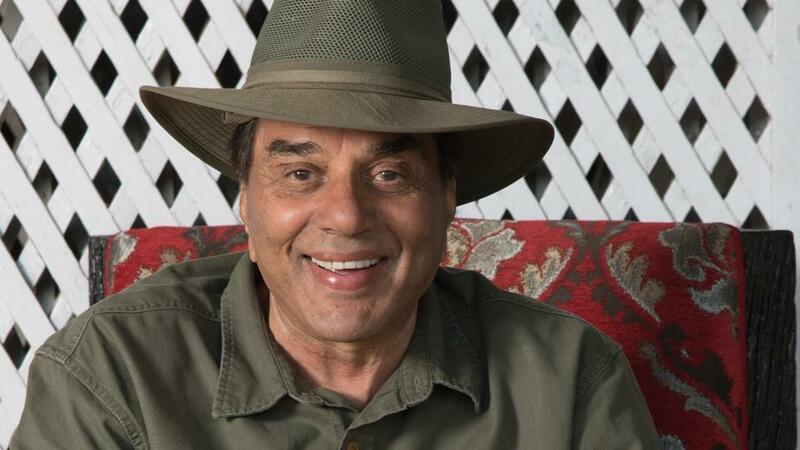 Shah Rukh Khan shared the trailer of the film on Twitter. 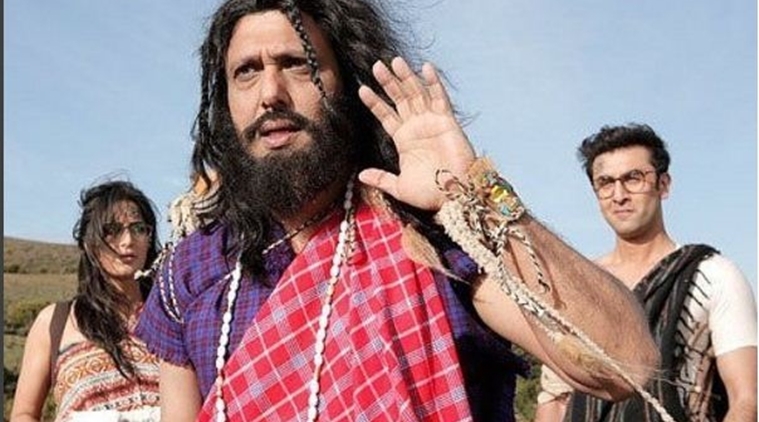 REVEALED : Govinda’s look from ‘Jagga Jasoos’ !